By now, the business world is probably familiar with Robert Greene's best-selling book, The 48 Laws of Power. Despite the book's success, there is something deeply unsettling and dishonest about its advice. What would happen if we reversed each of Robert Greene's Laws? What would that strategy look like? 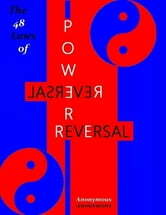 Whether you are an aspiring tyrant or an unassuming poet, this new book, The 48 Laws of Power Reversal takes a closer look at the dynamics of power. This concise edition clocks in around 60 pages and is only a taste of what will be included in the expanded edition of the same name. 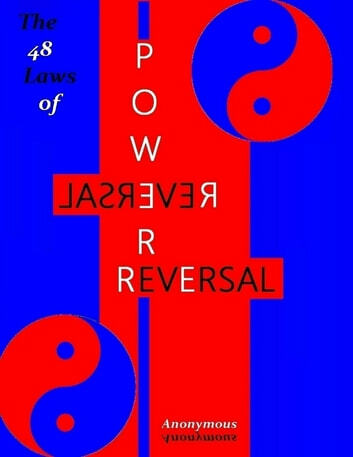 Using excerpts from history, film, popular culture, and famous villains, the expanded edition of The 48 Laws of Power Reversal will be about 500 pages in length, much like the Robert Greene book readers are familiar with. Look for the expanded edition coming soon, and in the meantime, skim through this concise edition and see if it suits you. *** Are honest people justified in praising honesty? You decide.